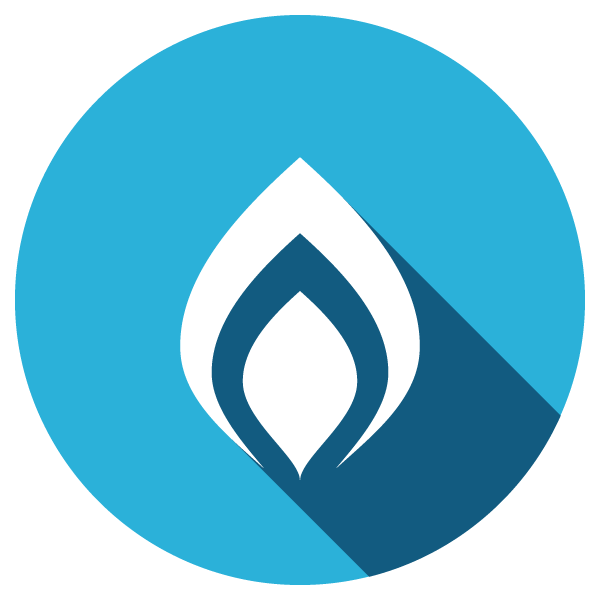 As you start to receive your natural gas bill for the winter months, you might see noticeable increases. Here are some of the most common reasons for rising natural gas bills this winter. Consumption increase. The cold weather coupled with more time spent at home during the winter season would typically contribute to higher usage (above January average of 18 GJs) and an increase on the retailer portion of the bill. Transmission and distribution charges (T&D). Distributor’s costs for transmission and delivery of gas to your home have both a fixed and variable component, based on usage, and are presently the largest portion of your bill. In the winter, these charges can be approximately 65% of the total cost of the bill. Carbon Levy. As of January 1, 2018, the Government of Alberta charges a carbon levy of $1.517/GJ that is included as a separate line item in the T&D section of your natural gas bill. If you have questions specifically about retail charges and your natural gas usage, please contact your retailer directly. If you have specific questions or concerns about transmission and distribution charges, please contact the distributor directly or the Utilities Consumer Advocate (UCA) at 310-4822 .